More and more older adults want to 'age in place'. To make this a reality, we must ensure that the caregivers who are caring for these elders are properly trained to provide the best care in the home setting. 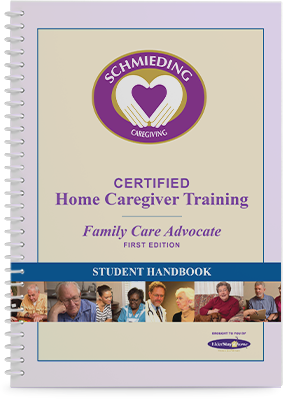 Recognized as the country’s premier evidence-based, multi‐level caregiver training program, Schmieding Method™ Home Caregiver Training courses are designed to properly train primary caregivers at every level, from the family member to the seasoned medical professional, on providing quality care in the home. 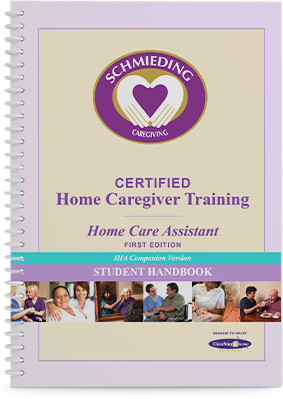 Designed for the entry-level caregiver, this course covers the basic skills needed to care for an elder in their home. 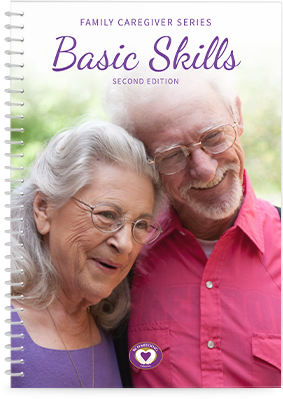 For the experienced caregiver, this course covers advanced skills needed to give moderate to maximum assistance. This specialty course focuses on the unique issues that arise when caring for someone with a form of dementia. This advanced course focuses on ways a professional caregiver can be most effective in their role as part of a health care team. 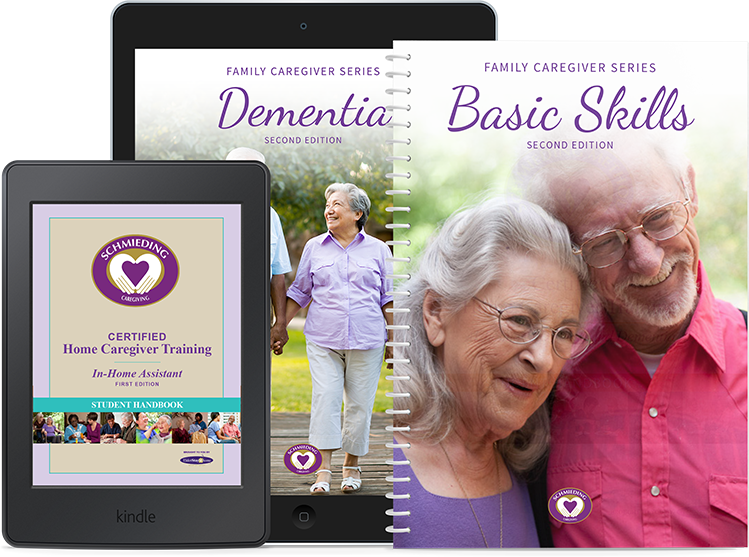 Designed for family caregivers, this course covers the skills and information needed to care for a loved one who requires basic assistance in the home. 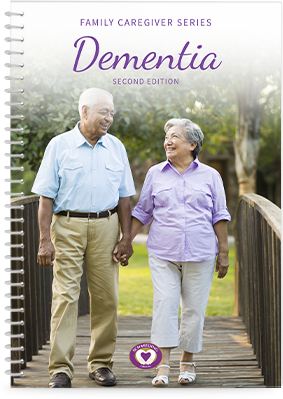 Designed for family caregivers caring for someone with dementia, this course explains dementia, what to expect, and how to address certain behaviors. 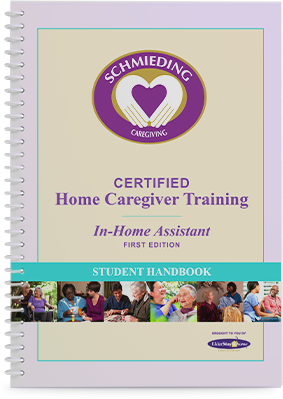 The Schmieding Home Caregiver Training is training curriculum, videos, and content for professional compensated caregivers as well as family caregivers, focused on providing care in the home. 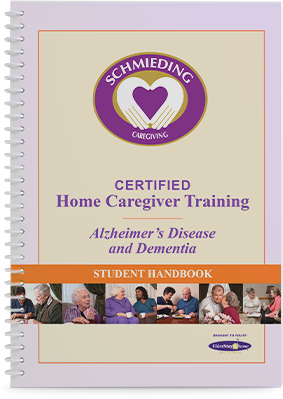 The evidence-based training is developed by the Schmieding Center for Senior Health and Education/University of Arkansas for Medical Sciences.